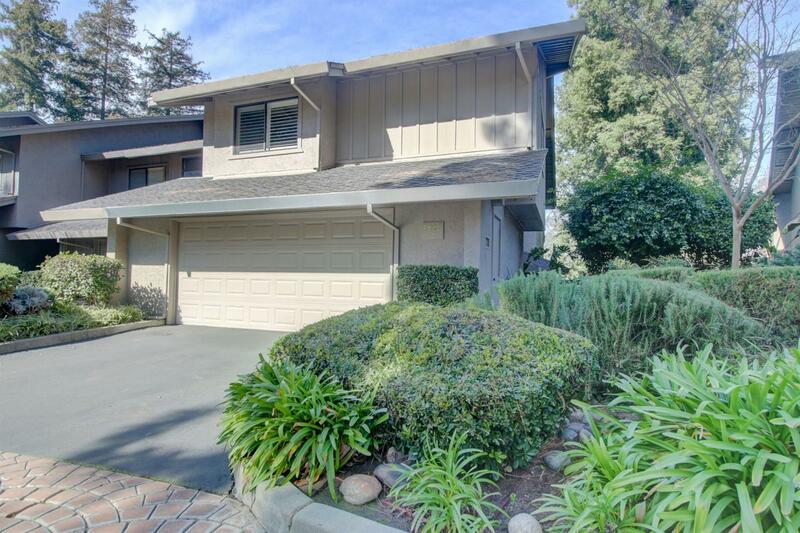 Beautifully maintained Edgebrook condo built by Jim Price in 1980 for one of the Gallo Family members. Gorgeous new blonde wood floors throughout the main living area of the home. Beautiful quartz countertops in your spacious kitchen. Double sliders out the back to the deck make for a entertainers dream house. Come see this stunning turn key, low maintenance home today!! !